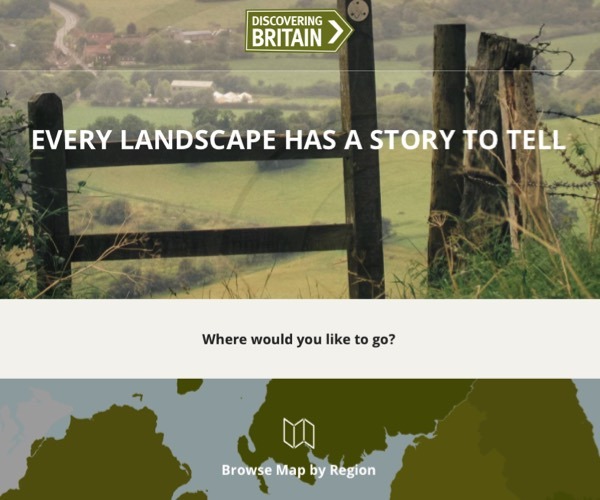 Discovering Britain was launched in 2011. 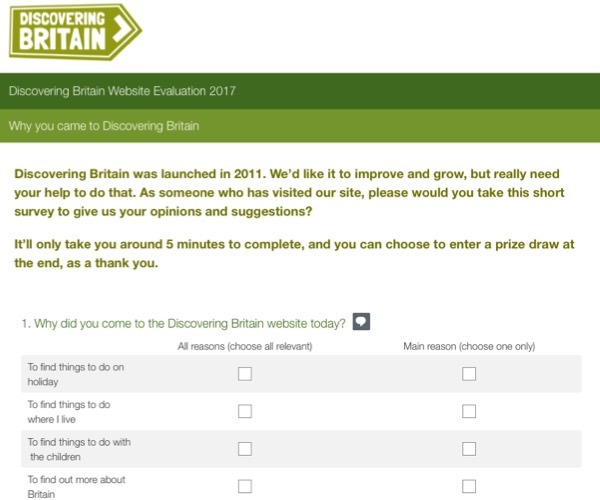 The Royal Geographic Society wanted to know more about who is using it and why – to improve and grow the site. I created a pop-up survey that ran on the site over the summer 2017, then analysed the results in the autumn. 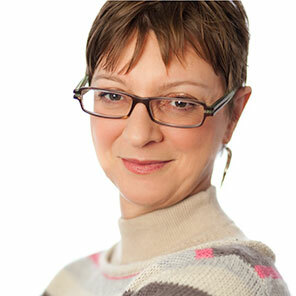 I created recommendations as a result of the insights gained and presented them at a workshop to explore opportunities. With the insights gained, the Royal Geographic Society hopes to strengthen the offer for the type of people using the site, as well as understand more how to bring it to the attention of others potential users.